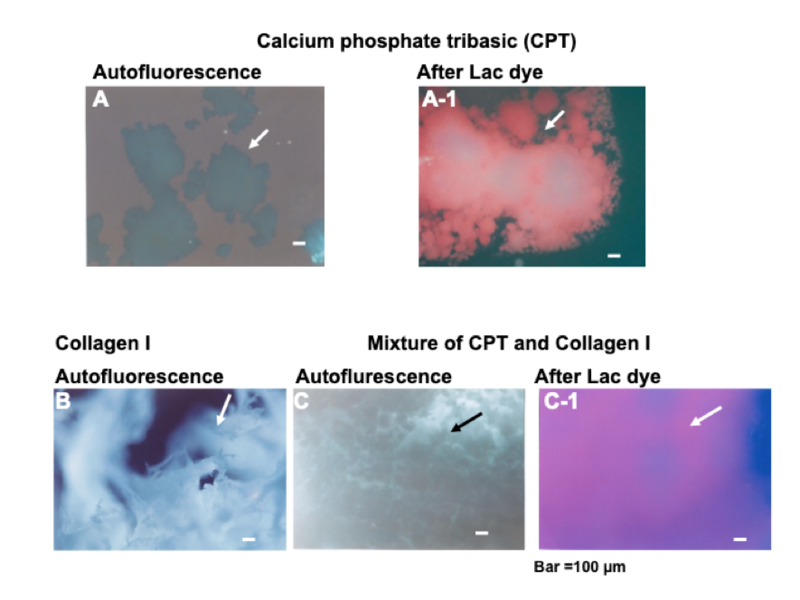 「Fluorescent angioscopic imaging of calcium phosphate tribasic: precursor of hydroxyapatite, the major calcium deposit in human coronary plaques.」 Int J Cardiovasc Imaging. 2017 Oct;33(10):1455-1462. 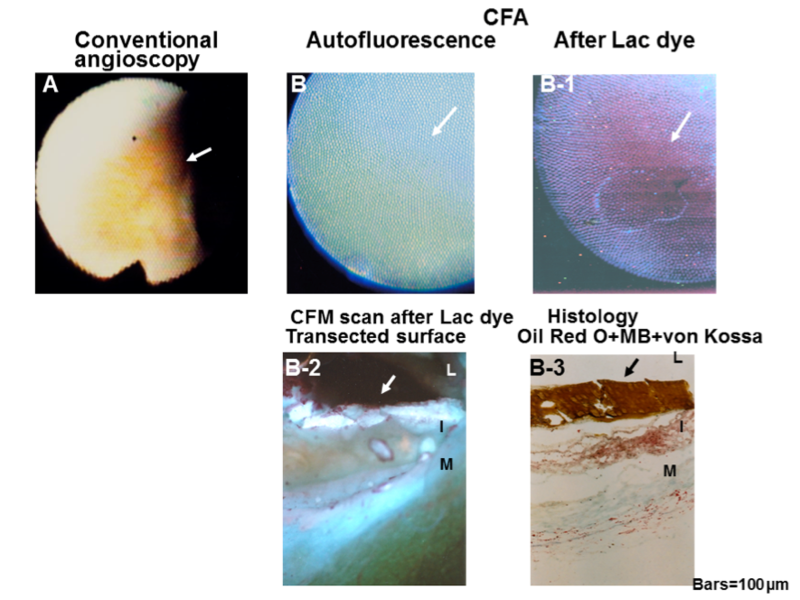 Copyright © Japanese Association of Cardioangioscopy, All Rights Reserved.